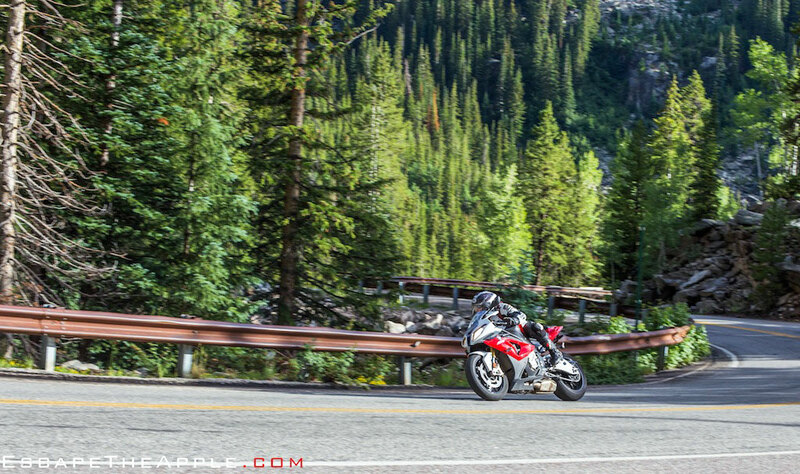 If you know how to ride a motorcycle, book your next vacation to Colorado. Immediately. It’s the mecca for riders of all kinds, attracting adventurous riders from around the world to ride above mile-high elevations in epic scenery, and endless twisties. It’s undoubtedly lived up to its hype. We entered the state from Santa Fe via Route 285 into Salida, an artsy town surrounded by an incredible mountain landscape. It is the flattest entrance into the Rockies with only one real pass that challenged our old box truck’s endurance in climbing. 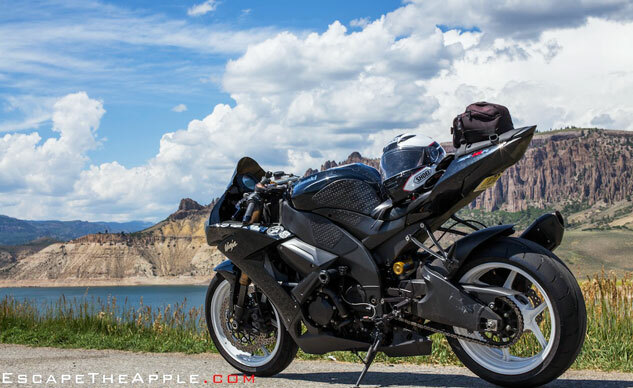 Centralized in southern Colorado, this is the jumping-off point for an incredible selection of roads including the Million Dollar Highway, Route 92, and a handful of incredible mountain passes. The town itself caters to the quintessential outdoor lifestyle centered around rafting, hiking, bicycling and, of course, motorcycling. The historic district is a large Main Street grid with art galleries, boutique coffee shops and hometown bars where we experienced live music and great food. The campsites are home to many repeat travelers, some who have permanent spots for summer getaways which fosters a great feeling of community. 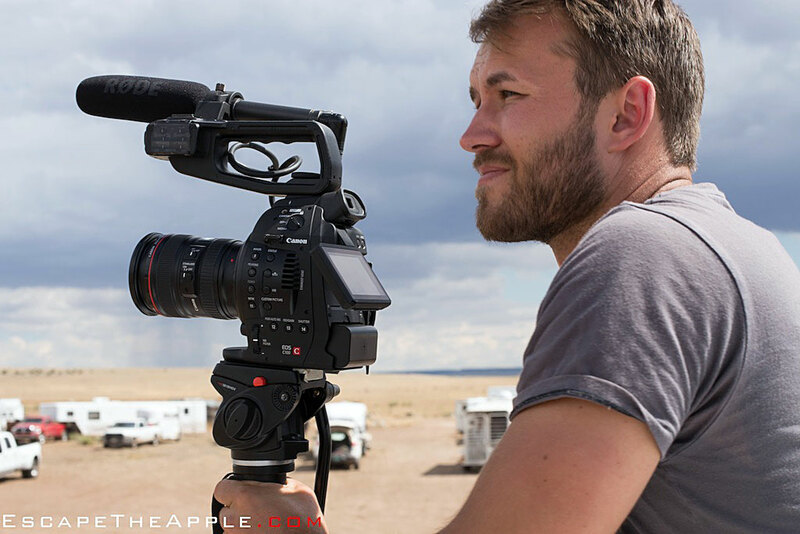 A behind-the-scenes look at rooftop truck filming in one of the only flat parts of Colorado. Putting the four of us city boys on sportbikes in front of this backdrop was like seeing Rossi approach the starting line on a bagger. The longer we stayed, the more we realized how out of place one-piece suits and crotch rockets were in the area. Harley riders cruise the mountain backdrop with mustaches flowing in the wind, while some tourists ventured on dual-sports packed to the brim with supplies. Dirt bike riders tackled the mountains above us as we carved the roads. In the seven days we spent in Southern Colorado, we were the only sport riders on the roads. Coincidence? I think not. This is the first time I have wanted to ride a dual-sport rather than a sportbike in all my years of riding. At the top of Cottontail pass outside of Buena Vista, the pavement turns to dirt in a mountain descent that rivals the curves on “Rossi’s Ranch“. At 11,000+ feet of elevation, our scrubbed Q2’s toed the sea of dirt like hungry zombies from “I am Legend” against the light. The scenic long sweeping dirt turns taunted us as we watched adventure bikes pass us by the dozen. We encountered countless gravel turn offs, incredible dirt rides and single track as we rode over some of the most dangerous pavement to date. 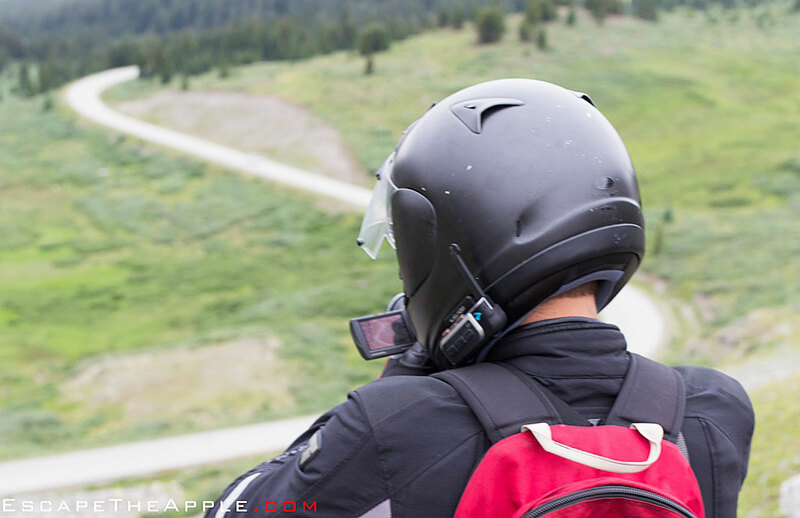 Cliffside filming atop Cottonwood Trail coordinated via Scala Rider communicators. The roads are unforgiving, and unless you’ve ridden the pass enough to memorize it, I highly suggest curbing the excitement down to 50% of your normal limits. As you flick through seemingly never-ending mountain twisties, the borders of the curves have 1,000-foot drop offs with barely enough room for a few blades of grass, never mind a guardrail. This was something that was rare in the Gila Cliff dwellings and Ozark mountains, but was the standard for every mountain pass within a 300-mile radius of Salida. Colorado reigns at the top of our list from an overall experience, with world-class rider culture focused on adventure paired with scenery that continues to blow our minds. That being said, if we were to separate the roads from the backdrop, the people, the culture and the overall experience, they wouldn’t stack up against those on the East Coast. A turn-out on a mountain twisty makes for a beautiful photo of Dave leaning over his S1000RR. The size of the mountains elongates the curves to enable a faster pace, and the danger of the cliffs adds an element of certain death if you make an error. The coarse pavement puts us under 2000 miles on a rear tire even with the high-altitude temperatures and more reserved riding style. In my opinion, the true potential of Colorado is unlocked on knobbies, but even if you’re not, it should be on the bucket list. The beauty here is no secret. Rather than making must-ride discoveries, we are here to experience the attractions. We rode nine routes south of I-70, with plenty more in store as we venture into northern Colorado, including Pikes Peak. 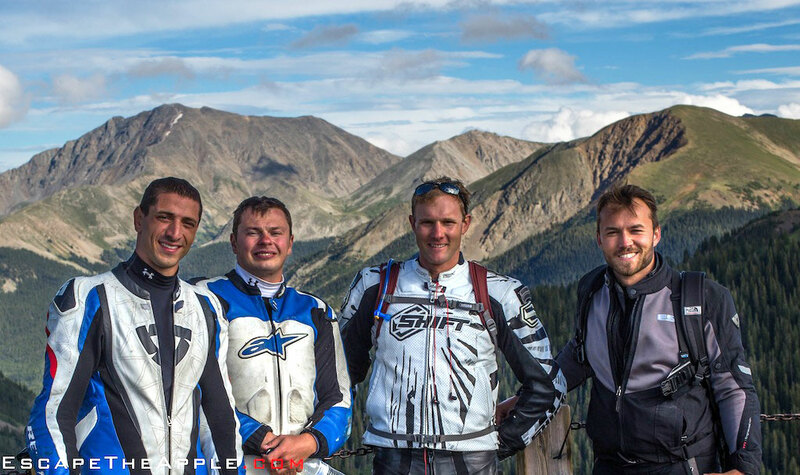 A rare shot of the entire team from a fellow rider atop Independence Pass on Route 82. The shock value of our project melted away as we talked to different locals and travelers alike, who seemingly all have ventured away from a coastal life. It seemed as if you’d be the odd one out if you weren’t doing something in pursuit of living your life to the fullest. Colorado is to the adventurer as Sturgis is to bikers. If you get the chance to ride here, you will remember it forever.